Since inception, we have been able to use our extensive background to springboard branding and identity to clients in a diversified list of industries. We understand both the creative perspective and the need to fit that creative into your integrated marketing and identity. The world of design has grown beyond static advertising and logo design. Flexibility and rapid deployment are no longer luxuries but an essential part of corporate marketing. 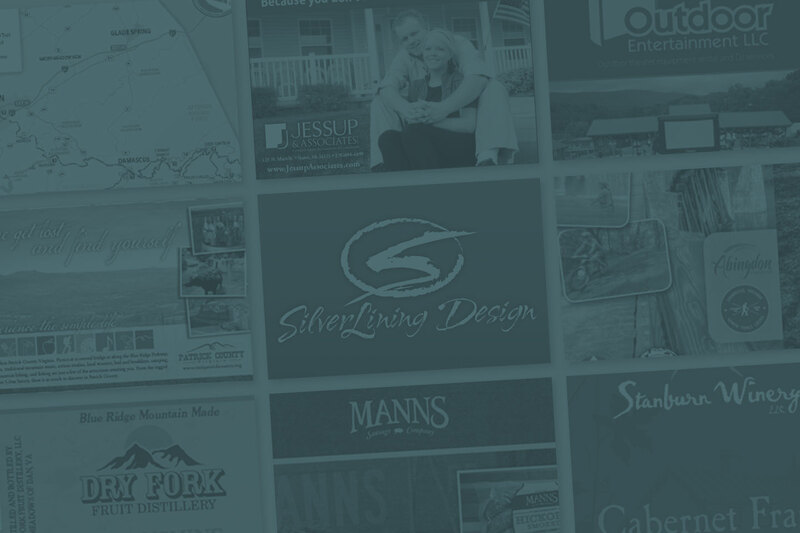 SilverLining Design’s background spans years of graphic design experience in both magazine and newspaper art departments, advertising agency experience and NASCAR. We have developed creative designs and concepts for some of the nations most recognized brands and for small businesses. We have clients in San Clemente, CA; Cincinnati, OH; Sterling, VA; Roanoke, VA; Charlotte, NC; Fredericksburg, VA and many points in between. In addition to traditional graphic design, we offer web design and development, digital illustration, marketing help, and social media. Your message needs to deliver consistently from print to web, advertising to email marketing, and catalogs to e-commerce. We are neither a design-only shop, nor a development-only firm attempting to make the design adequate. We specialize in both sides of your needs. Getting your name out and keeping it in the minds of your customers has never been more critical. SilverLining Design can help you achieve your goals. We are able to keep our overhead down and pass those savings on to you. Helping clients achieve a return on investment is our primary consideration and one we take very seriously. I have worked with David on countless publication design projects and no matter what the scope or scale, he was consistently spot on with his vision for the design. Whether it be a simple development article or a piece on statewide legislation, David was always able to bring the copy to life on page in an engaging and fresh way. That, matched with his dedication to the deadline, make him a true pleasure to work with. David has done a great job meeting our web site and graphic design requirements as well as our budget needs. He is also responsive when we need quick results. I have also referred my own customers to him and he took good care of them as well. I’m happy to recommend his services to others! 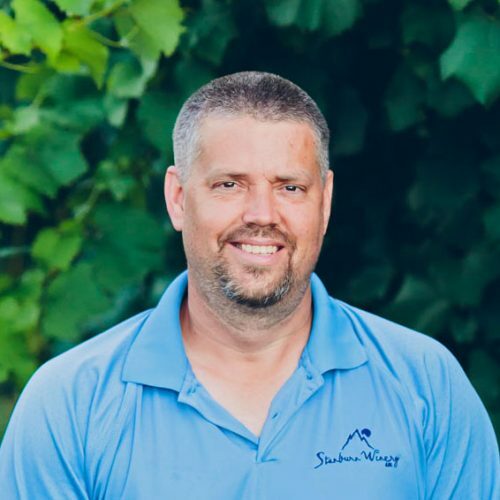 We engaged David to create multiple marketing materials associated with an internal project. Dave provided us with great ideas and deliverables in a very short amount of time. He was also able to establish a great working relationship with our team almost immediately. His work was a hit and we are still using it today!